The Little Runner Girl: Friday Favs! "Every bird that flies has the thread of the infinite in its claws." Hey Party People! In case you didn't know, IT'S FRIDAY!!!! As a runner, Friday's usually mean a simple pasta dinner, a movie and an early bed time. 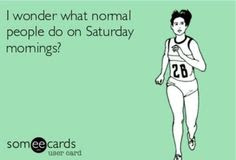 I for one prefer to do my long runs on Saturdays! Anyone else? We have a wedding tomorrow night, so I doubt I'd be able to wake up early on Sunday. 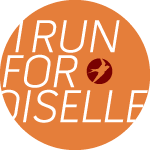 I also successfully convinced my coach to let me run 17 miles tomorrow with my girl, Kristen rather than the originally planned 10. Something is wrong in my head when I'm excited about running an extra 7 miles. YAY RUNNNINGGGGGGGGGGGGGGGGGGGGGG. 2. Crank Sports e-gel & e-fuel. I've mentioned a few times how I have a very sensitive stomach. Even products that have worked for me in the past started to give me cramps right after taking them this training cycle. It was super frustrating so I stopped using anything. Crank Sports reached out to me to see if they could send me some product to try out (just because they're awesome, it wasn't in exchange for a review or anything) and I am hooked. I first tried the e-fuel on a 12 mile run. I really liked the flavor, it wasn't syrupy like Gatorade and it gave me zero cramping or discomfort. Since my first time trying the gel would be on a 20 mile run, I only took one with to try. I took it around mile 8 and I was able to take the entire thing at once. I really liked it much better than most gels and I never got the side effects I get from most other gels I've tried. THANK YOU LORD BABY JESUS! Crank sports gels are different than almost every energy gel out there because they have electrolytes and is designed to provide complete and balanced energy, hydration and electrolyte replacements. The gels also have 5 times the sodium and twice as much potassium as competing gels. 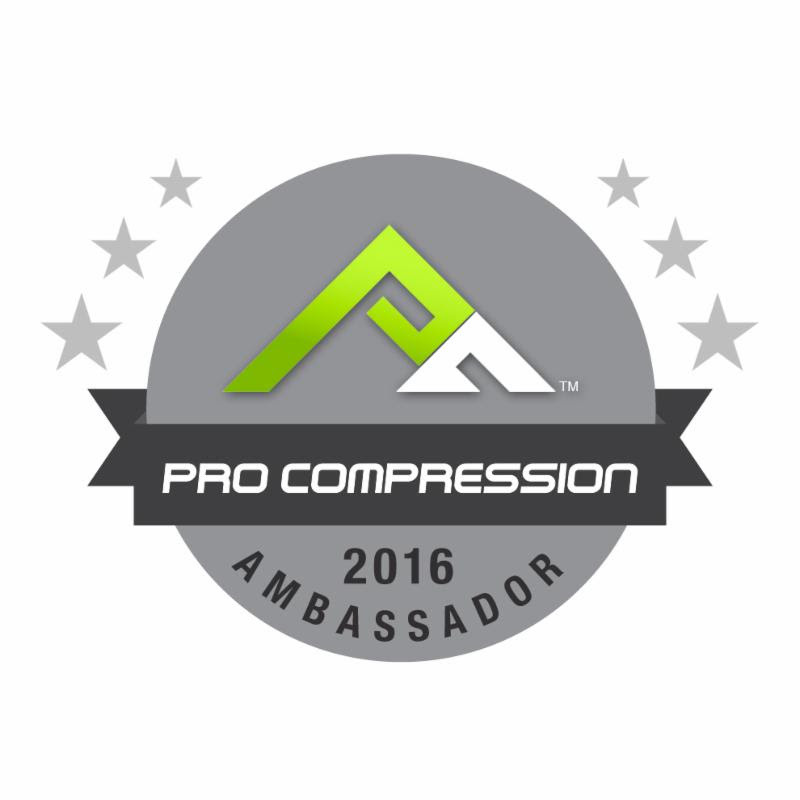 They have a ton of information on their website and even compare their products to other gels on the market. The e-fuel is gluten free and has zero artificial flavors, colors or sweeteners. It has double the complex carbs and half the amount of sugar than other sports drinks out there. If you're interested in trying, use code TLRG at checkout for 10% off! 3. 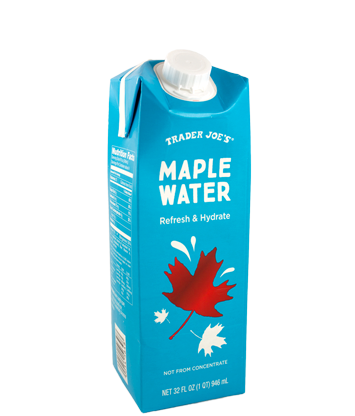 Trader Joe's Maple Water & WTRMLN WTR-- During marathon training especially, there's pretty much some type of beverage attached to my hip. 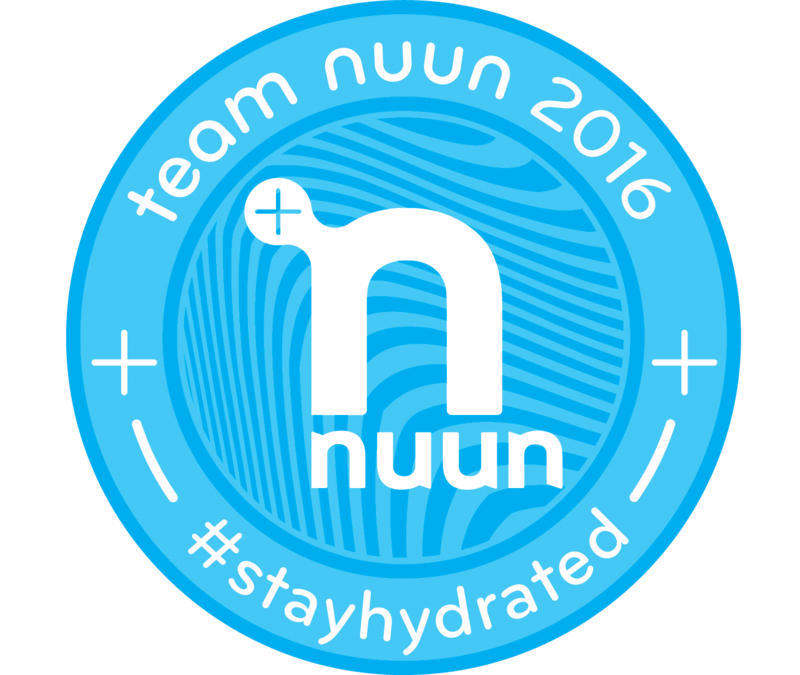 Water, Nuun, Coconut water. You name it, I'm hydrating with it. On one of my million trips to Trader Joe's and Whole Foods I discovered 2 new to me beverages. Maple Water has half the calories and sugar than coconut water, but has the same nutrition values. It's also cheaper. WINNING!! I must confess that I have, on more than one occasion, eaten an entire watermelon in 1 day. I advise you not to do this before bed because you will have to pee 75 times that night. Believe me. I picked this up because (WATERMELON!) 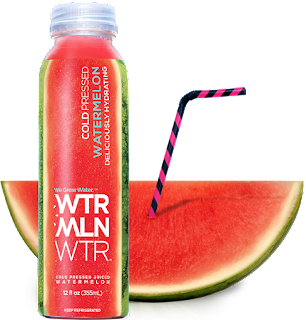 of the amazing effects watermelon has on muscle repair after a workout. 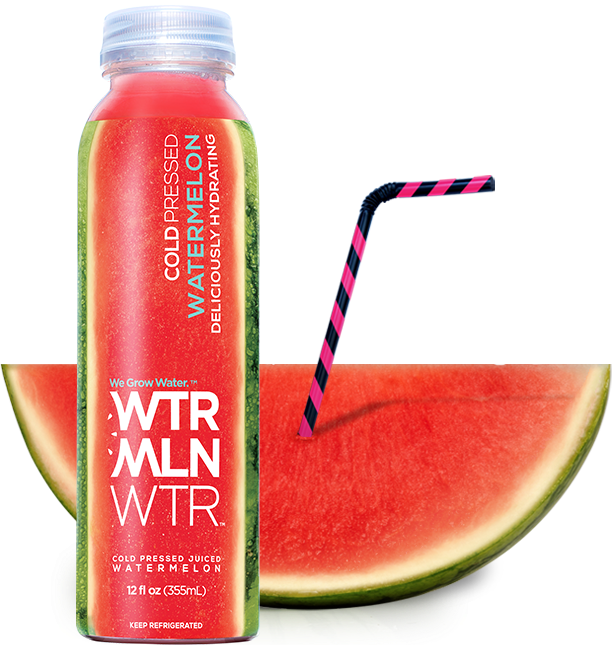 The ingredients: watermelon flesh, watermelon rind and organic lemon. That's it. No water is added. It has 6x the electrolytes than leading sports drinks, L-citruline which makes our muscles rejoice and is packed with antioxidants from vitamin C & lycopene. 4. My Hungry Runner Girl tank- It's flowy, super comfy and I live in it. Basically my motto. #eatallthethings. That is all. Happy Friday, Happy Weekend and Happy Running my friends!! What are some of your favorite things this week? Any long run plans or races? Favorite long run fueling options? 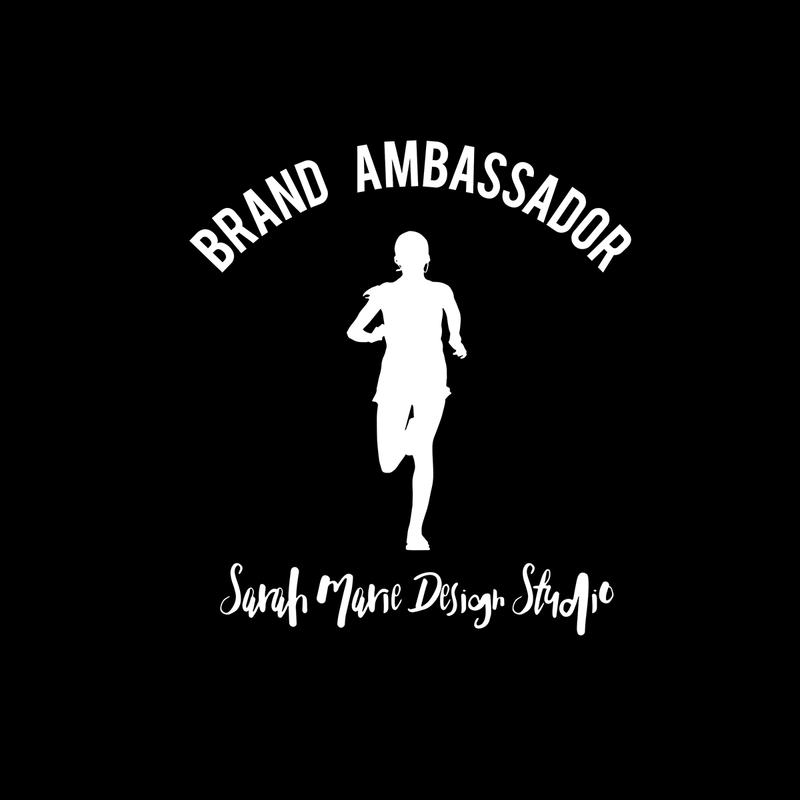 Welcome to The Little Runner Girl! the little runner girl. Watermark theme. Powered by Blogger.